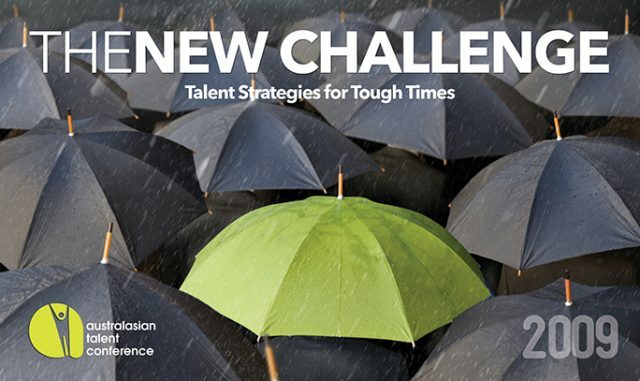 The third annual Australasian Talent Conference presents, The New Challenge: Talent Strategies for Tough Times – a chance to join the industry and focus on the increasing need for organisations to do more with less in a time where the workforce is rapidly changing. 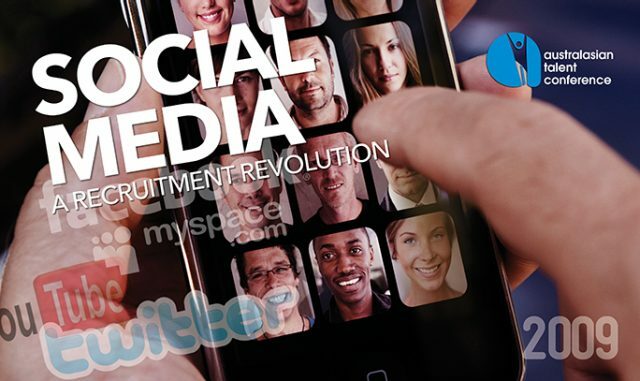 Social media and the advent of mobile technology have fundamentally changed recruiting. Younger candidates are using their phones and tablets more than they are using computers. Even older candidates are finding that social media makes looking for a new job easier. Recruiters are rapidly using social media to get in touch with potential candidates and to promote new opportunities.